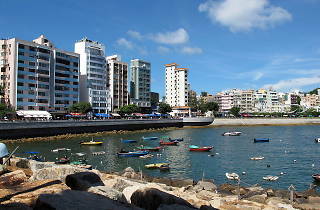 Tourists flock to Stanley on a daily basis to enjoy the quaint seaside neighbourhood’s famous shopping market and sandy beaches. 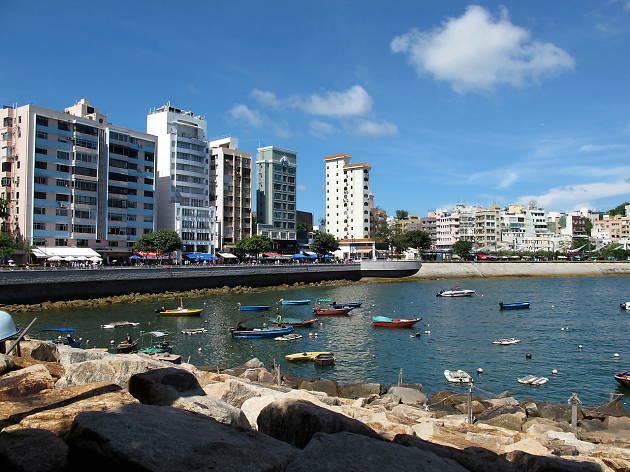 But the coastal town is more than just a tourist trap. 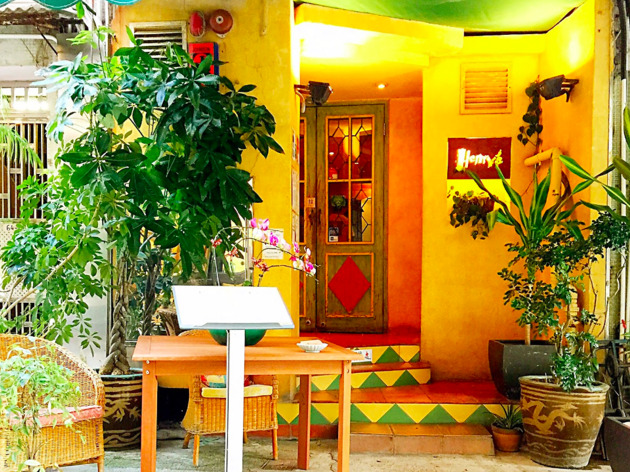 There are great al fresco restaurants, leisurely hikes and even a quality dai pai dong offering one of the best varieties of french toast in Hong Kong. Read on to discover the best of Stanley and to remind yourself why it’s worth going south. No outing to Stanley is complete without a photo or 10 for the ’Gram. As well as the historic Murray House – a popular photo op for tourists, wedding parties and cosplayers – the seaside pier is just as Insta-worthy. 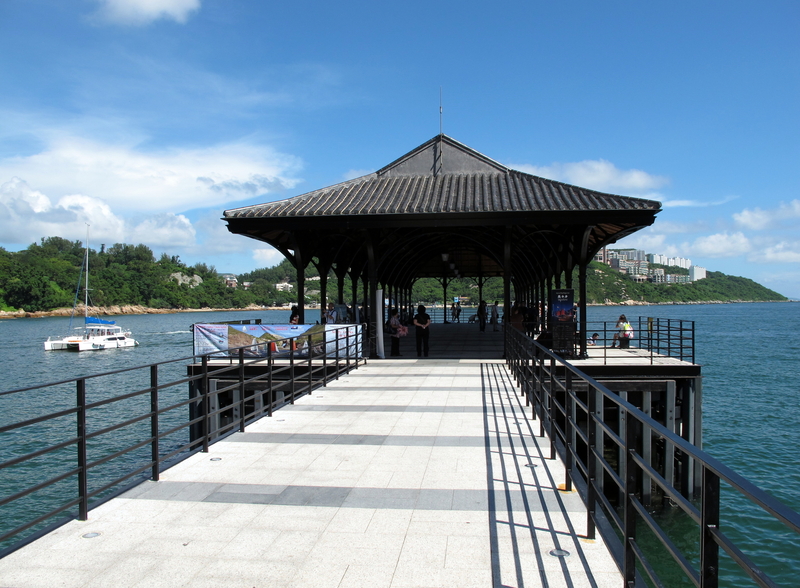 With calm, azure waters serving as a backdrop, the steel pavilion makes for a great ‘candid’ profile pic. 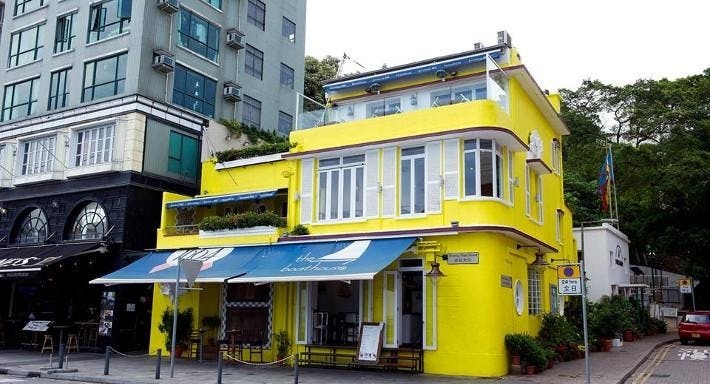 As well as an interior that resembles a boat cabin – one replete with a full selection of spirits, wines, and beers – this bright yellow restaurant also has a fantastic waterfront view and an al fresco patio. The excellent Boathouse Bloody Mary is a popular order come the weekend as customers wet their whistles while tucking into a range of seafood and grill dishes. The perfect spot to relax as you look out over the sea. 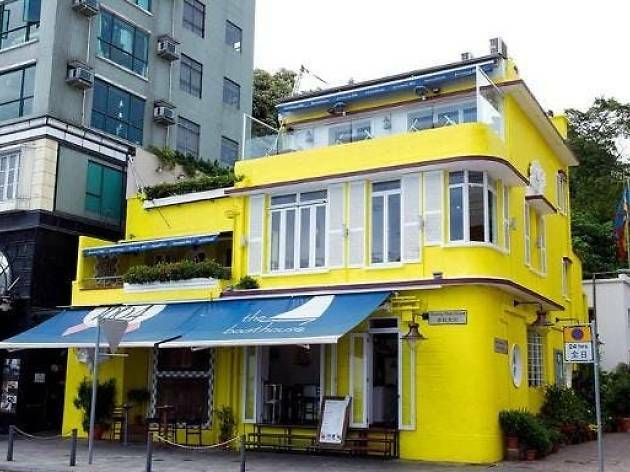 This renowned neighbourhood restaurant has been treating Hongkongers to brilliant Mediterranean cuisine for more than 20 years. Originally helmed by British-born Lucy Humbert, the humble eatery is now headed by former head chef Henry Kwan (hence why the name has changed from Lucy’s to Henry’s), who continues to serve signature dishes including ibérico suckling pig, salmon fish cakes, spinach soufflé and pecan pudding. If you’re keen to find out about the illustrious history of our city’s penal system, you’ve come to the right place. The museum dives into the major reforms that have taken place in response to the economic, political, judicial and social changes of the last 170 years of Hong Kong history. 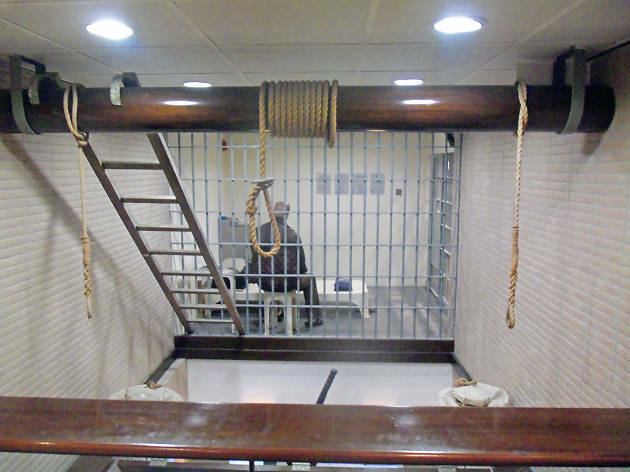 Explore a collection of some 600 artefacts in the galleries and take in the cells, a guard tower and – for the more morbid among you – mock gallows. Then rejoice that capital punishment was officially abolished in 1993. 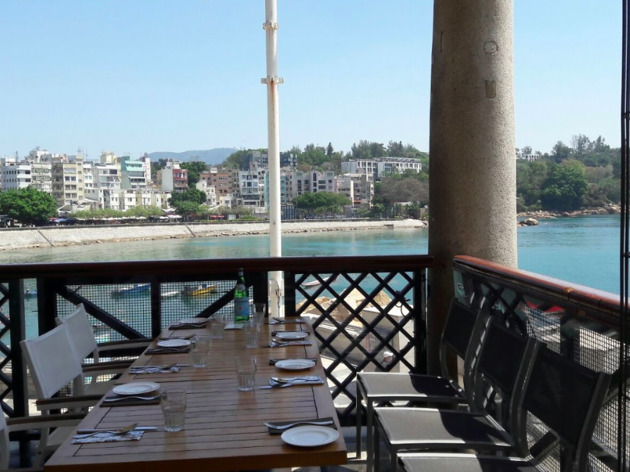 Formerly Mijas, this tapas house offers a breezy, beachy atmosphere housed in the colonial gem that is Murray House. 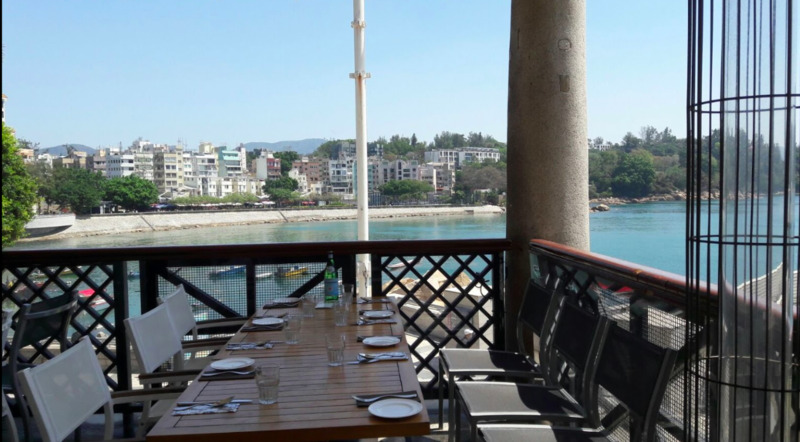 This waterfront eatery dishes out a wide range of Spanish fare including paella, iberico ham and all kinds of delightful small plates. The highlight here is unquestionably the seafood, though. Order up fresh or baked oysters and mussels and pair them with a few glasses of sangria for the perfect meal. Ah, glorious bread. 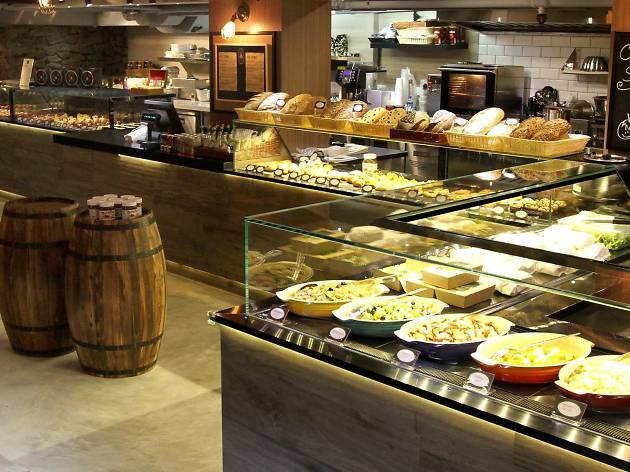 Venture into this ‘cave’ to discover a treasure trove of artisanal bread, cakes, macarons, pastries and sandwiches. Not impressed? What if we said this mecca for carb lovers also has danishes, hearty sandwiches and even Nutella crepes. Yeah, we thought that might convince you. 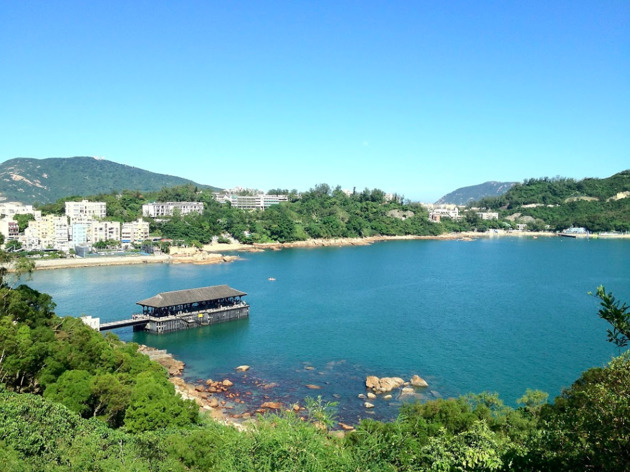 A relatively overlooked yet fantastic, leisurely hike begins right next to Stanley Plaza. Ma Hang Park is a semi-coastal walk that leads you past several historic sites like Kwun Yum Temple and Pak Tai Temple with its ancient well (which was rumoured to have mystical powers but is sadly closed now). There are numerous photo-ops along the way with sweeping views of the sea. Plenty of bargains to be found in this beautiful seaside market, not to mention, weird and wonderful souvenirs. Here, you can find plenty of great knock-offs and random knick-knacks you never even realised you needed – yes that cushion cover would look mighty fine on your couch – as well as more practical stuff like backpacks and snorkelling gear. 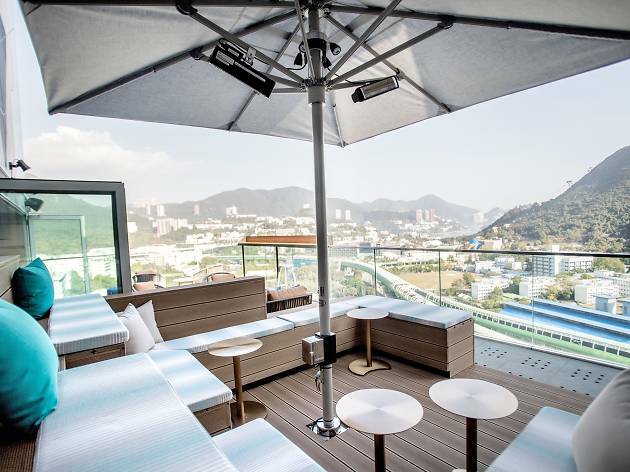 The biggest shopping complex in the Southside and Hong Kong’s very first dog-friendly mall, Stanley Plaza boasts stunning views of the sea in a semi al fresco setting. 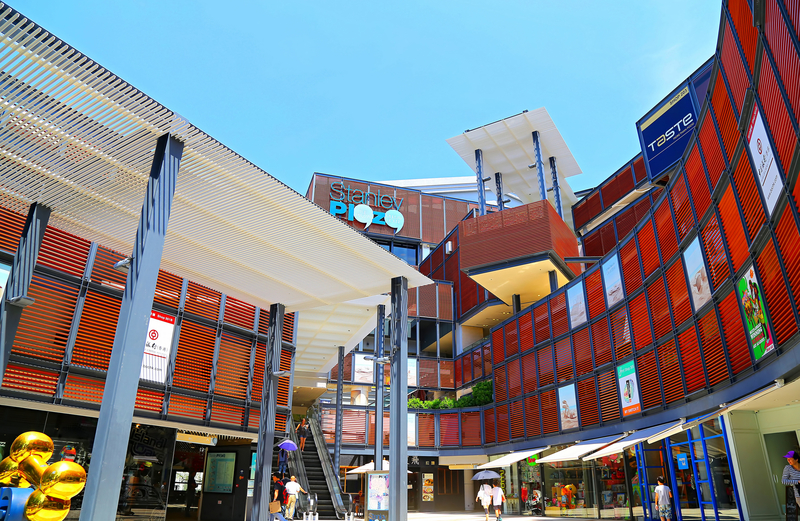 Stroll through the various shops or kick back and relax at one of the many restaurants. It’s the perfect escape from the busy city and a good break if you get tired of lying on the beach. There aren’t many traditional dai pai dongs left in Hong Kong, and even fewer to be found in Stanley. Si Yik happens to be one of them, though. 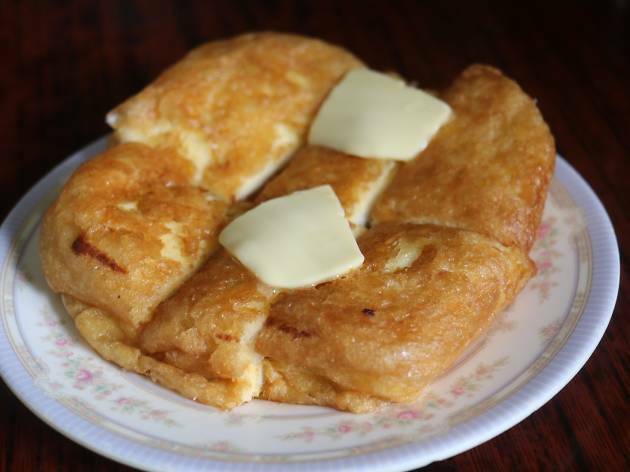 The most iconic dish here is its Hong Kong-style kaya French toast. 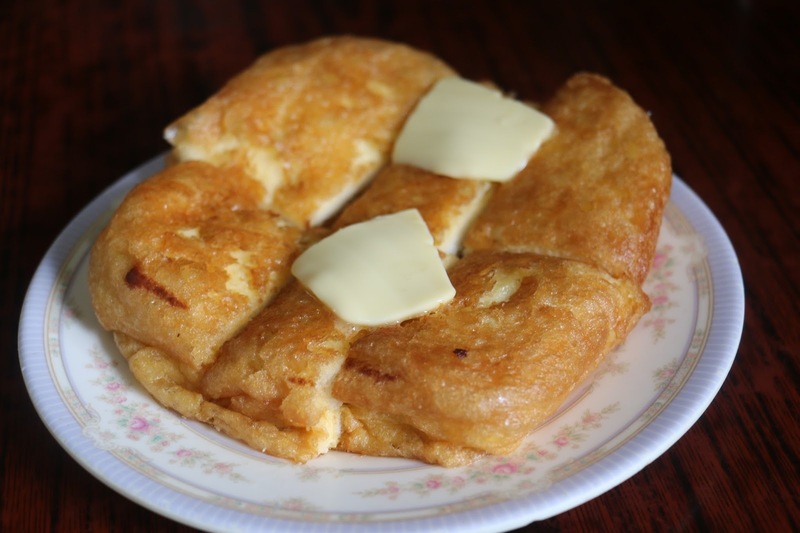 Incredibly thick and fluffy, what makes this toast different from the rest is its lack of syrup – usually, a must for the Hong Kong style – and how it maintains the typical sweet flavour anyway. Other classic CCT food worth considering including the satay beef sandwiches and pineapple buns with butter. 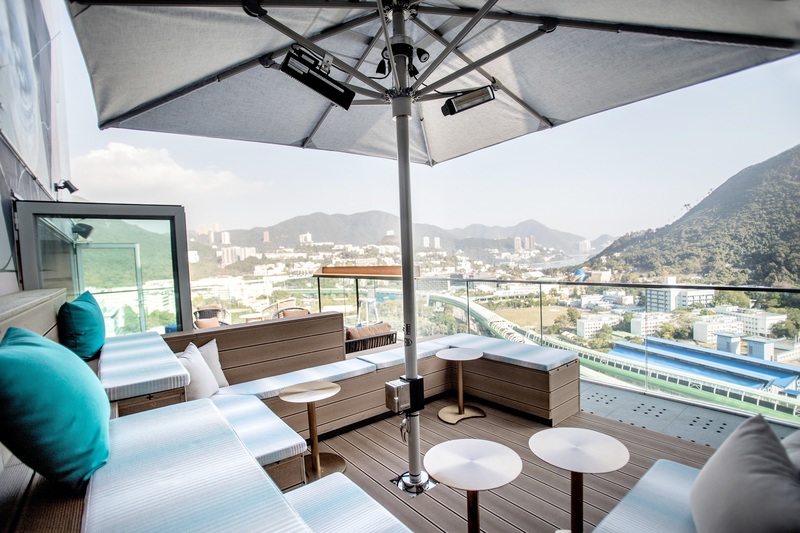 Aside from becoming known for its increasing range of art institutions, under-the-radar cafés, restaurants and a craft beer scene add to Wong Chuk Hang’s charm. 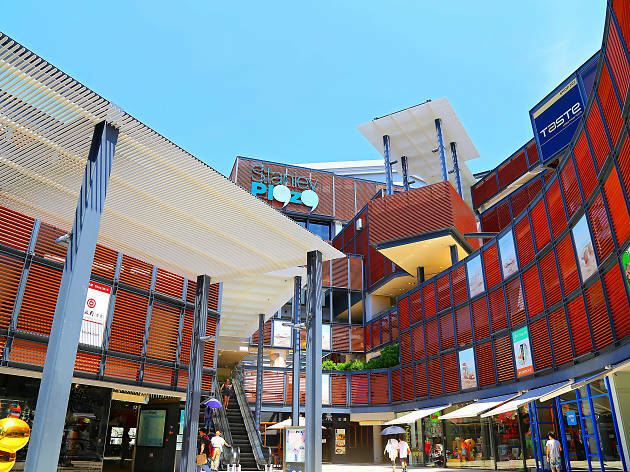 Follow this guide and get acquainted with some of the area’s many hidden gems.